Sport, action and activity is followed by rest, relaxation, Wellness & SPA. And what comes after wellness, rest and relaxation? Then it's time for good food. The beauty of sport and activity in the mountains, whether winter or summer sport, is that you get an appetite for plenty of good food. Being sporty active, you really can enjoy food and drink with a clear conscience. A clear conscience is also the main ingredient in the Salzburger Land because regionality and local ingredients in Zell am See-Kaprun stand for best products, careful preparation of food and top quality. What we mean by that: If you spend your holiday in Zell am See-Kaprun and are out and about on skis, snowboard, in hiking boots or by mountain bike all day, then you can look forward to fine cuisine, top gastronomy, exotic dishes and local specialities. You surely know one of the most frequently asked question after a holiday: "And, how was the food?" This frequently asked question shows how important good food and drink on a holiday are. 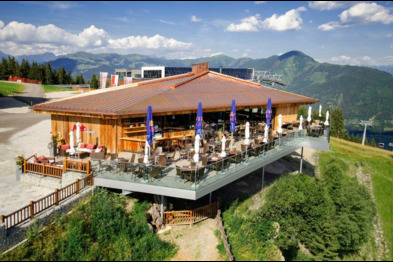 This question is always happily answered by Zell am See-Kaprun holidaymakers; because the food between glacier, mountains and lake is excellent. 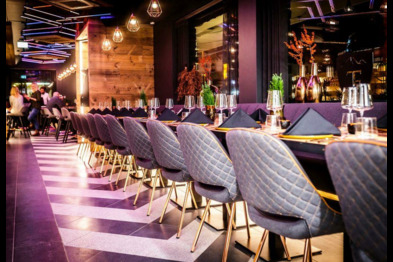 The spectrum ranges from regional specialities of local restaurateurs, restaurants with exotic flair to a quick snack in between and culinary delights on the mountain. Good food is your permanent companion, whether in the valley, on the mountain, on the ski piste or at the lake. 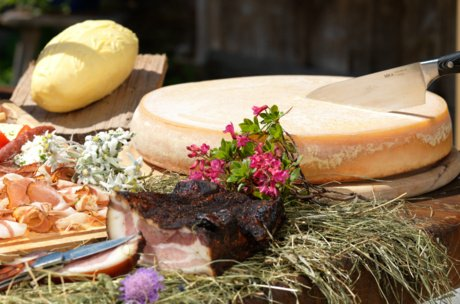 This is nothing unusual as good food provides you with the necessary energy to fully enjoy all experiences, sports and adventures in the region! Actually, you don't need to choose. 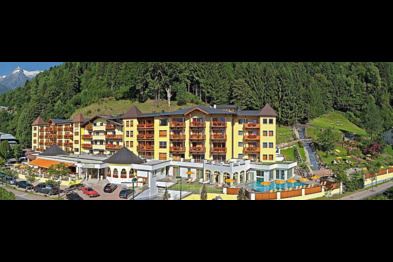 You will find both in the Zell am See-Kaprun region. 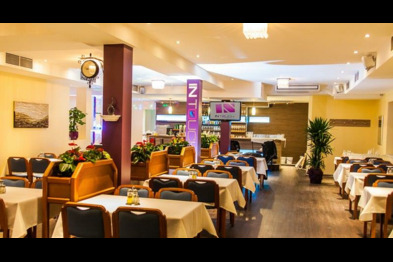 International top chefs as well as local culinary experts serve specialities in over 100 restaurants, hotels and inns. 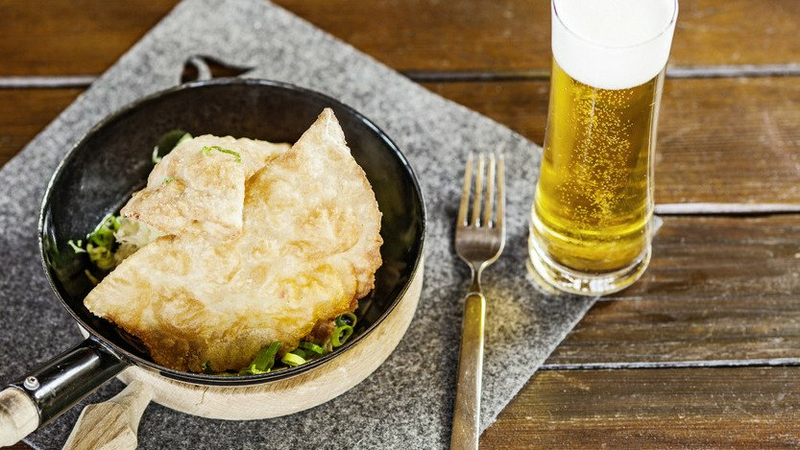 Go on a journey to far away countries and enjoy treats from the Far Eastern, Nordic or Italian cuisine. 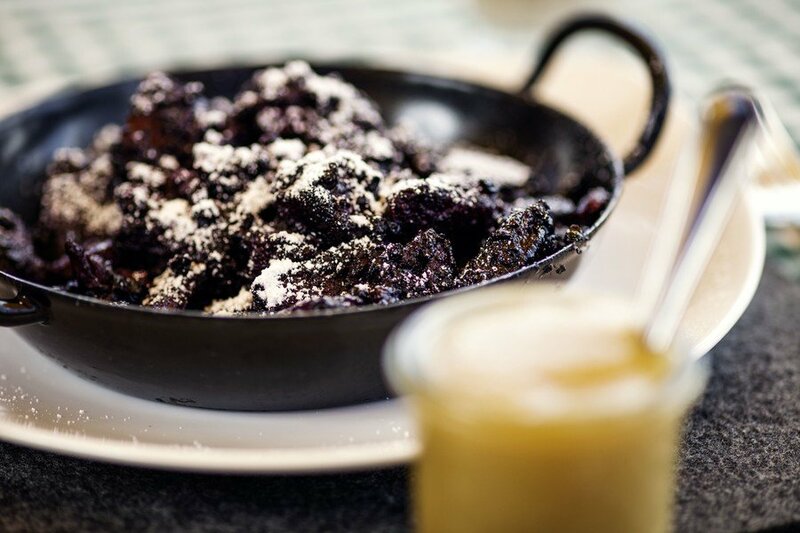 Sampling the regional specialities will be like the tasty dishes grandma used to cook. Local top chefs bring new life to old recipes and only use regional products and ingredients most of the time. The taste of Pinzgau! 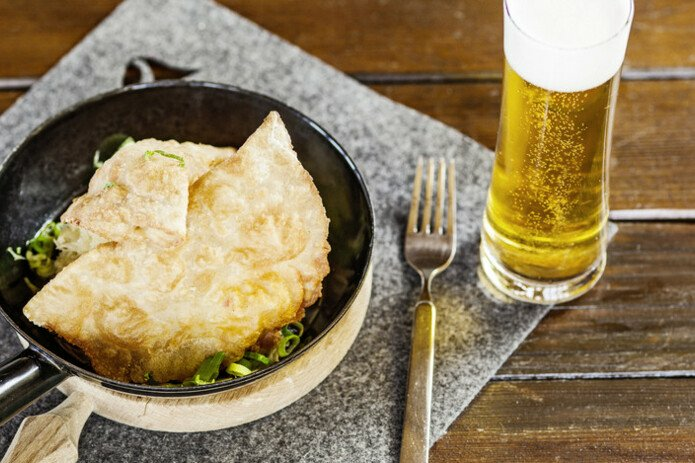 Gala dinner or quick snack? This depends on the time of day. There are many cafès and bistros waiting to treat you to specialities when you return from the ski piste or hiking trail. A hot coffee and a piece of fresh cake? 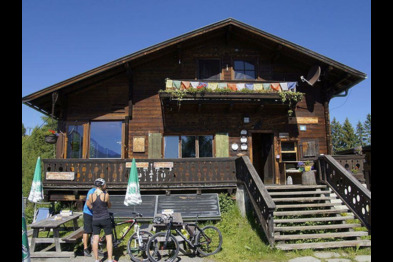 Treat yourself to some local home cooking or enjoy an organic burger made of Pinzgau beef. Evening arrives in the region and it's time to spruce yourself up for a visit to a noble restaurant, a trendy inn or a quaint pub. The question about "how the food was on holiday" is answered quickly with these experiences alone! Breakfast - "check". Afternoon snack - we have talked about already. But what happens in between? Zell am See-Kaprun ski holidaymakers have their lunch on the mountain. The same goes for hikers and mountain bikers who are out and about in the mountains during the day. 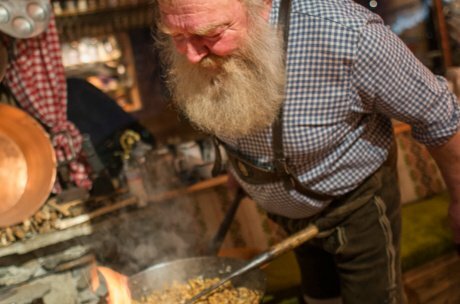 Our huts, serviced alpine pastures and mountain restaurants are well-prepared for this. 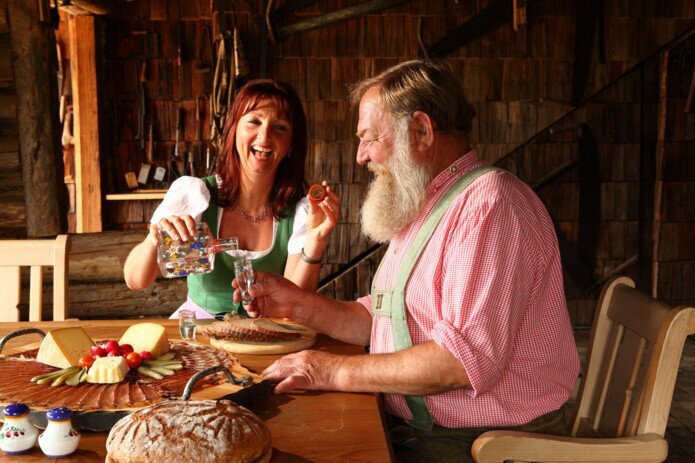 Local specialities, regional products and the best food you wish for on active days are served on the mountains. 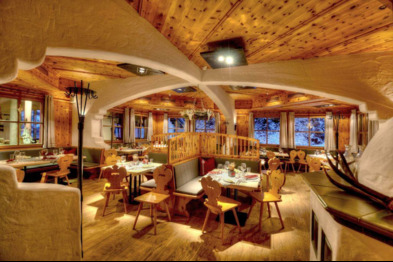 Set in quaint ambiance and with local hospitality, you will be delighted by the Alpine cuisine in Zell am See-Kaprun. Enjoy! 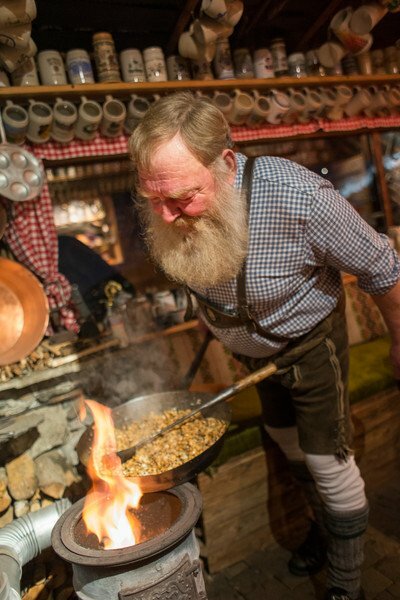 "As a real Pinzgau local, I love of course a large pan of original Kasnockn. I prefer to make them over an open fire in my woodcutter's hut. And this is what you need: a large pan, good heat, a strong-flavoured onion and original Pinzgau cheese. Fry all this in melted butter. For the best taste, use plenty of butter. Pinzgau Kasnockn after a long day on skis or on the mountain are the best supplier of energy. Together with a beer and a schnapps afterwards, and nothing can go wrong!" What makes a holiday perfect? Exactly - nice accommodation, plenty of fun, relaxation and regeneration AND really good food. 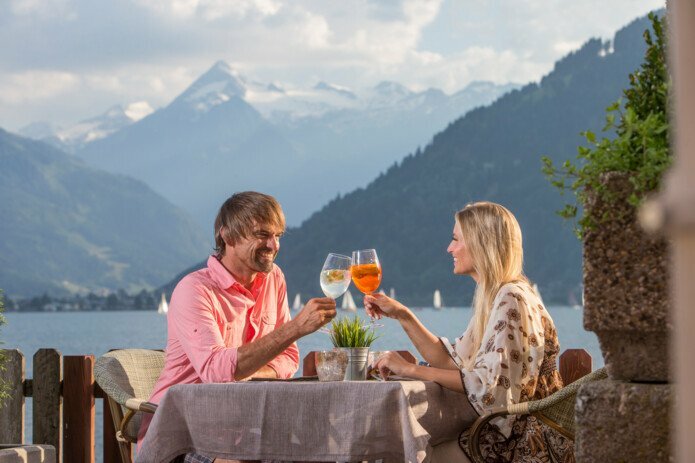 Seems like the Zell am See-Kaprun region is perfect for you. Book suitable accommodation for your next holiday now. If you have any questions or need help planning your holiday, just contact us directly. 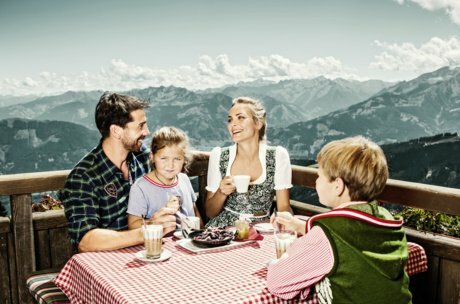 Enjoy your holiday and your food in the Zell am See-Kaprun region!